Big Sky, Montana is a community that lies approximately 50 miles southwest of Bozeman along U.S. Highway 191, and just 15 miles from the northwestern border of Yellowstone National Park. Construction in the area began in 1971, while a series of ski lifts and a post office opened just two years later. Today, Big Sky is both a thriving community and home to America’s 3rd largest ski resort, nestled at the base of Lone Peak and appropriately named Big Sky Ski Resort. With its population just over 2,300 in 2010, the community is now home to an abundance of amenities, including a hospital and pharmacy, food markets, clothing and gift shops, a church, 3 public schools, and more than 40 restaurants. The ski resort attracts more than 500,000 skiers annually and consists of more than 5,800 acres of public skiing, with an additional 2,200 acres available to Yellowstone Club members. 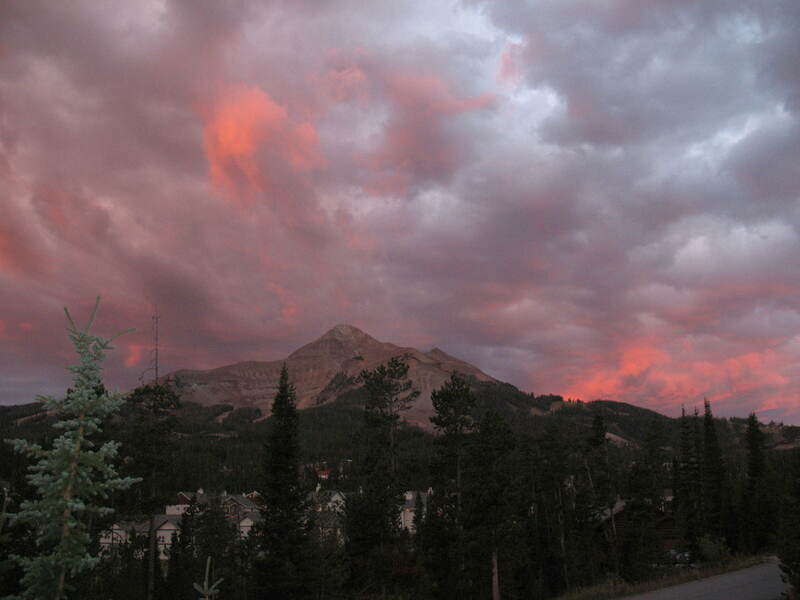 During the summer months, Big Sky offers access to hiking, camping, golfing, mountain biking and much more.